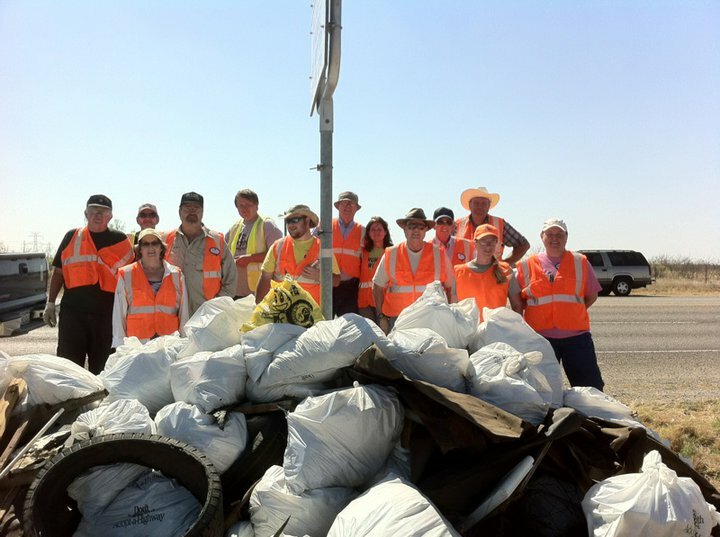 The environment wins big when geocachers attend Cache In Trash Out (CITO) events. 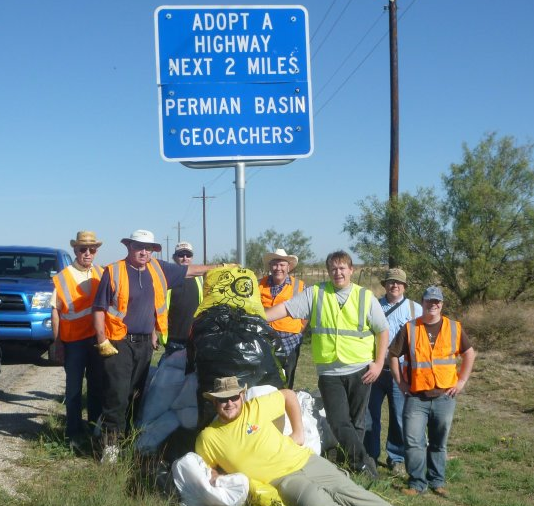 But now a group of Texas, USA geocachers are winning for their cleanup efforts. Travis says the extra effort was noticed. His email inbox had a surprise waiting for him a couple weeks ago, “I received an email from the State of Texas that our little group would also be getting the “Group of the Year” award for the State! 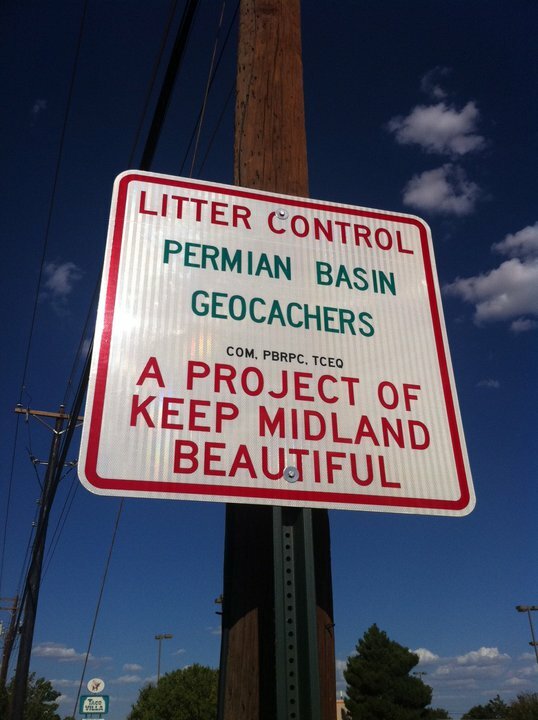 I’m really proud of our group.” Gilbert says they also won another award from the City of Midland, Texas for the Permian Basin Geocachers cleanup efforts there. Bagging trash and picking up recyclables has an occasional reward. Now they’re also taking home trophies. Travis did what any geocacher would do with the awards. 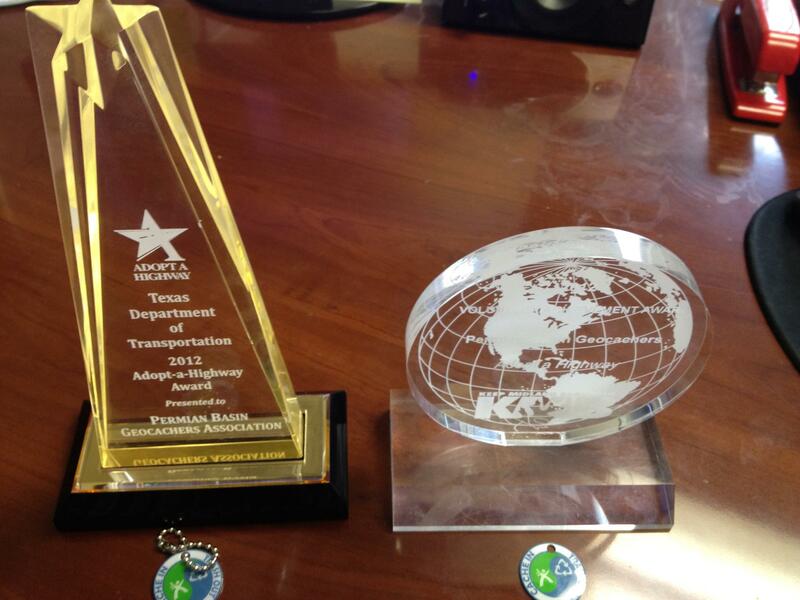 He says “I’ve also made both awards Trackable.” Check out the Trackable pages here and here. Three geocachers, besides Travis, attended all the CITO events. They include grumpyoldtexan, DeKoning, and ZSandmann. 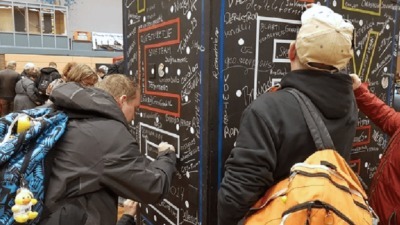 Since 2002, geocachers around the world have been dedicated to improving parks and other cache-friendly places. 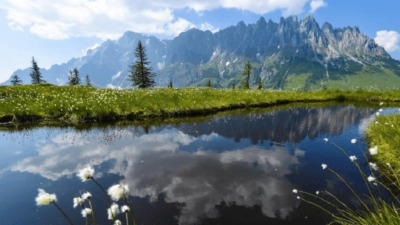 There are dozens of CITO events around the world each month. Check out the CITO Events Calendar to find at CITO near you. Where were they when I almost snapped my femur on a shoot in Texas? Now, traditional behind the scenes blogs may not take you to the moment before near-disaster or a pic of how *not to win friends in Texas. Here’s a little look (way too far) behind the scenes of our latest adventure shooting some of the stories you’ll see in the Lost and Found series. These pics are just a sampling of our (mis)adventures. 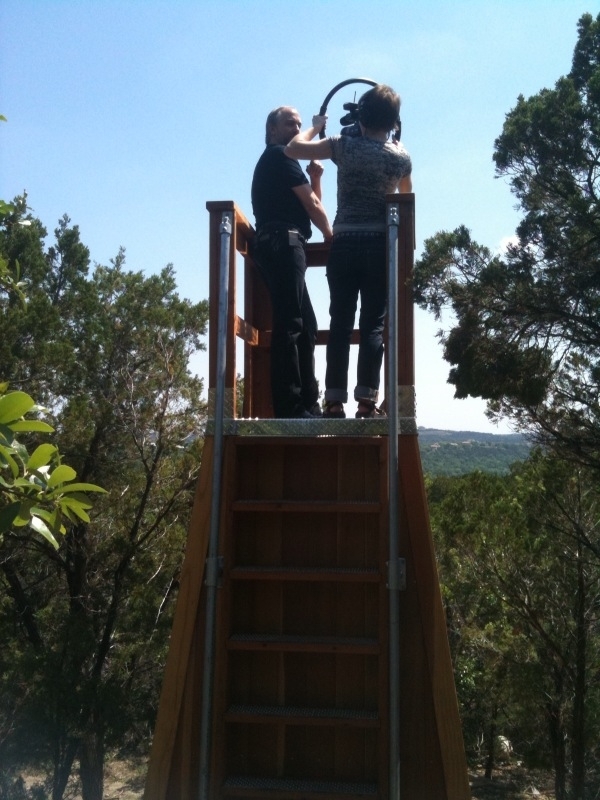 Our videographer Reid interviewed Richard Garriott on the tower containing his YET-TO-BE-RELEASED cache. A quick way to win over the locals in Texas? 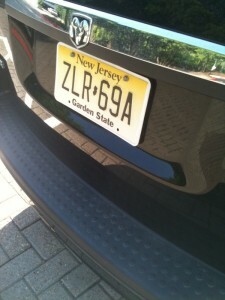 Drive a rental with New Jersey plates. 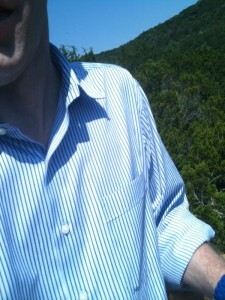 That's a picture of... my shirt. 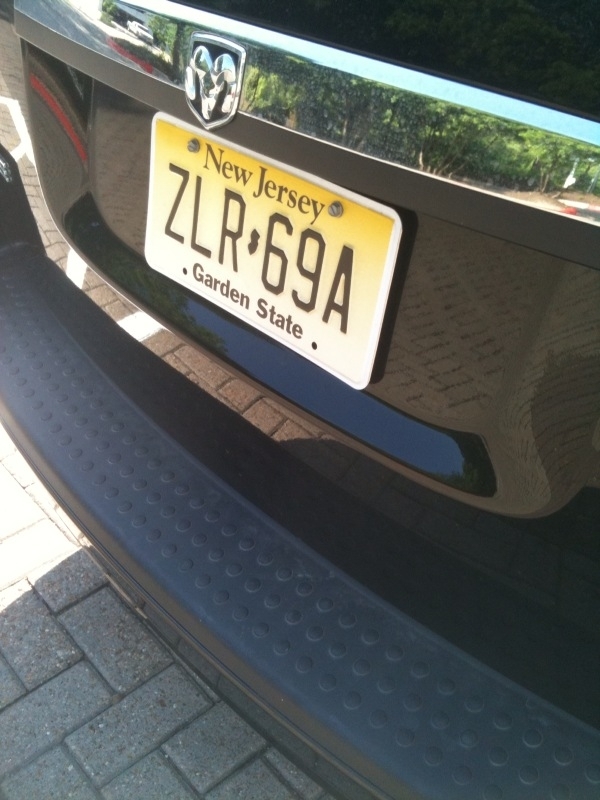 The significance? It's about a nano-second before I nearly fell off the tower at Richard Garriott's cache. But years of (below average) athletic conditioning kicked in and I righted myself with only a muffled shriek. I'd like to thank my High School tennis coach. I wish they had geocaching class in my 5th grade. We had square dancing. 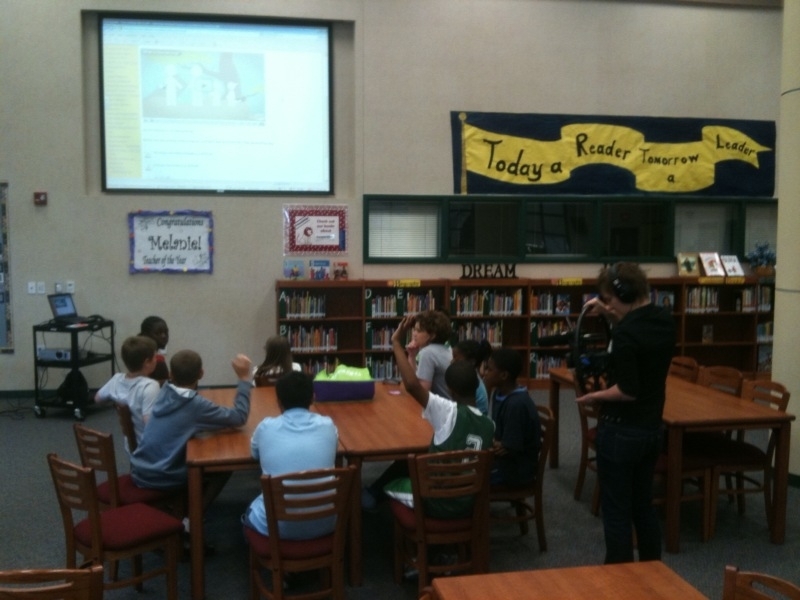 Reid works the camera angles to capture kids learning topics like coordinates, distance calculations and fun. We later went outside geocaching. There are 15 stories in the works right now with more added each week. Hold onto your chair because we’re off to another round of Lost & Found shoots next week. This time we’re headed to Colorado, bound for Denver and Fort Collins. We’ll be in California after that. Any ideas for great geocaching stories in either of those states? Let us know! 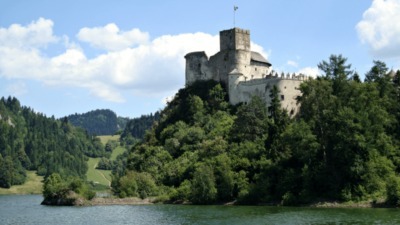 We’re traveling around the world shooting videos showcasing the best of geocaching. On a trip to Texas to shoot video for Geocaching.com’s Lost and Found stories, we met all four types of people. Watch out universe. The genius is Mikal Hart. He invented a device that’ll change the face of geocaching by putting the game in reverse. Hard to imagine? It’s not for a genius, and soon it won’t be hard to imagine for the rest of us. The Mad Scientist is Richard Garriott, the best type of mad scientist. His innovative video games like Ultima kept us entertained and on the edge of madness for decades. He not only went to extremes, like space and the ocean floor, to place the highest and lowest caches. Garriott is also about to launch one of the most imaginative (and potentially frightening) caches on earth. The Champion is known as Mrs. B. She’s a school teacher in McKinney, Texas. Mrs. B is using geocaching to teach her 5th graders about coordinates, distance, geography, math and interactive learning. The kids love her and learning, and that’s tough. The final and possibly most important type of people are those that really really like each other. Dillar and Karen are those people. Karen proposed to Dillar by using stealth and their favorite hobby, geocaching. Dillar unsuspectingly opened the cache “All the little things I love” and by the time the cache closed, was engaged. Yeah, watch out universe they’re all in Texas. Thankfully I believe they don’t want the administrative hassle of running the universe. Imagine the paperwork, the meetings, the power mongering. If you want to watch their stories (and others) you don’t have to wait long. Lost and Found launches this May.